YOU'VE DONE AN EXCELLENT JOB MAKING HER AS CUTE AS SHE CAN BE. TERRIFIC! 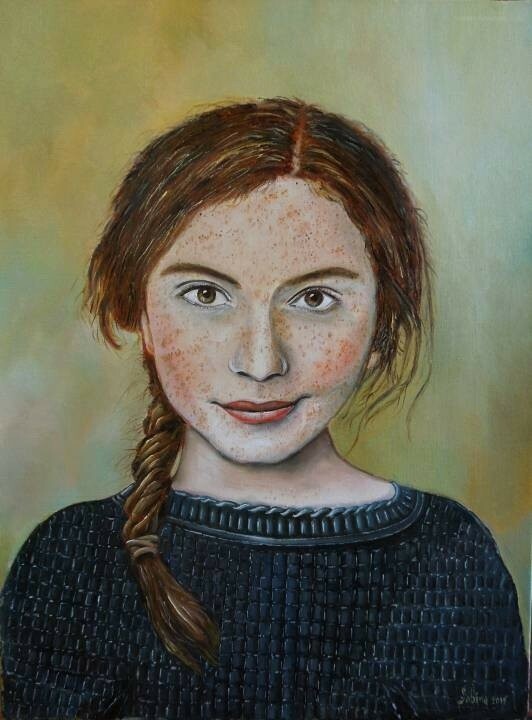 Stunning work with the freckles, they are so hard to do, and you did so well with them! Love the picture all around!